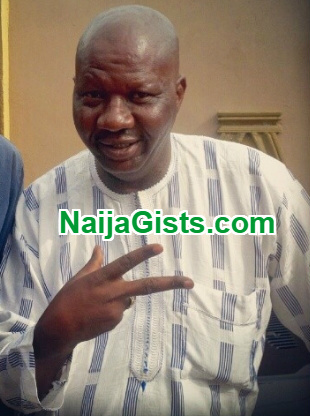 In a recent chat with Sunday Scoop, veteran Nollywood actor Baba Suwe revealed why he is yet to give marriage a try again years after losing his first wife Omoladun. The actor who expressed extreme pain over the death of his wife said lack of money prevented him from remarrying. He added that lack of fund forced him to drop his lawsuit against the National Drug Law Enforcement Agency. I hope he gets a pay out immediately. Poor guy! Plus he’s a great actor. I remember watching him on tv in the 90s. Bless his heart. Did I hear him say he was not a cocaine pusher? Hmmm, tell that to your village head.